NEW DELHI: Domestic smartphone maker Ziox Mobiles said that it has launched its new budget smartphone-QUIQ Aura 4G at Rs. 5199. It comes in Rose Gold and Champagne Gold colors. The product is available on Snapdeal. The devices has a 5-inch HD display with a resolution of 1280 x 720 pixels. The smartphone is powered by a 1.3 GHz quad core processor coupled with 1GB RAM, 16GB internal memory and microSD card slot (up to 64GB). Commenting on the launch, Deepak Kabu, CEO, Ziox Mobiles said, “We are excited for the launch of our first smartphone exclusive to the reputed e-commerce giant Snapdeal. With the association, we hope to tap the untapped potential and allow the customers to have a higher level of access to Ziox smartphones”. 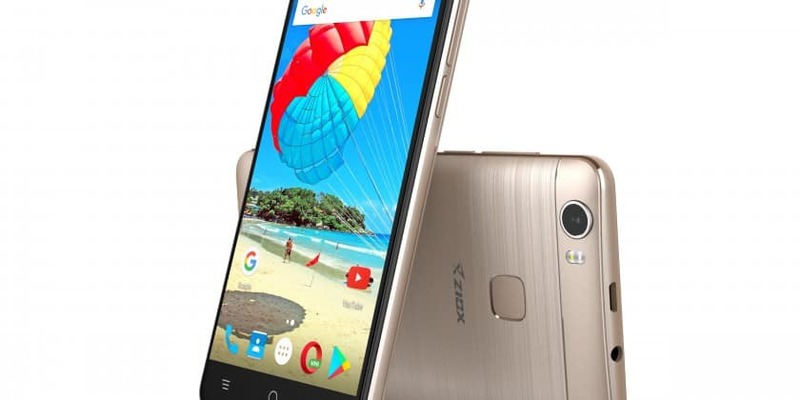 Ziox Mobiles launches new smartphone-QUIQ Aura 4G at Rs. 5199 0 out of 5 based on 0 ratings. 0 user reviews.